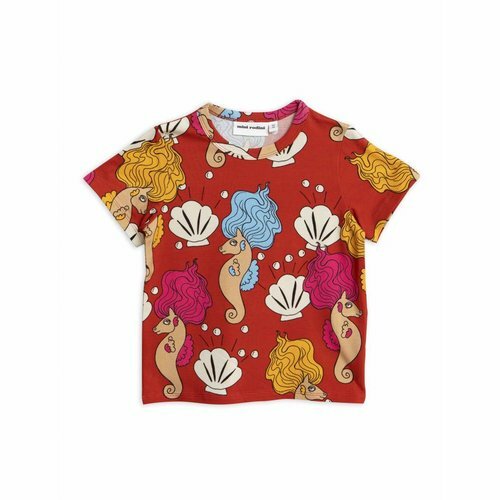 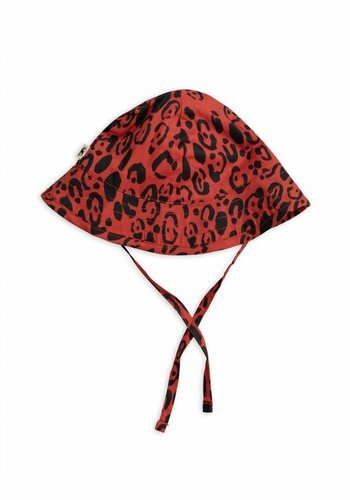 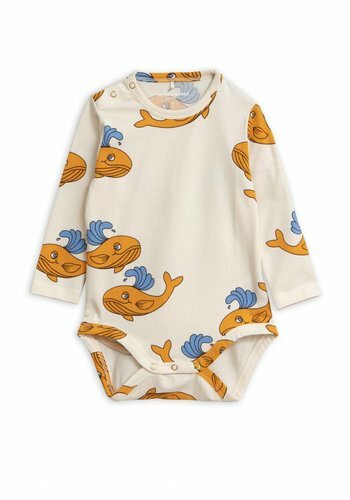 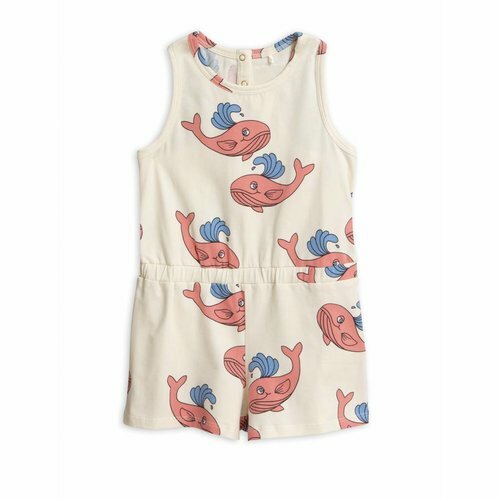 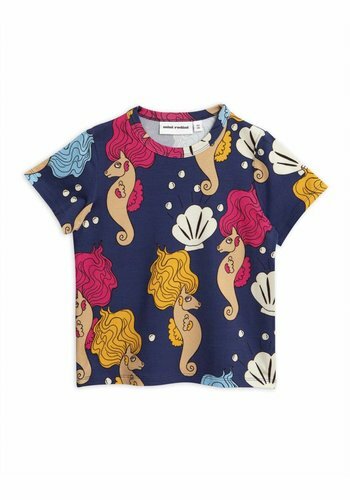 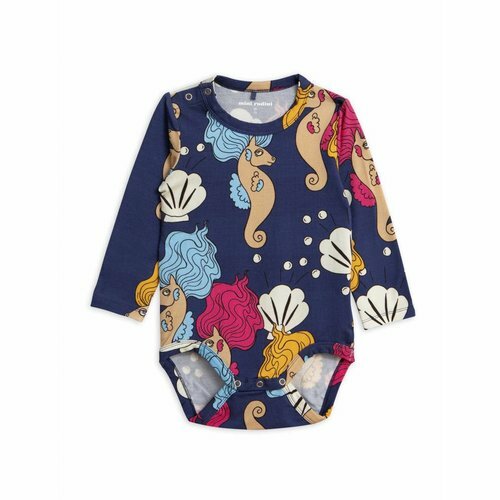 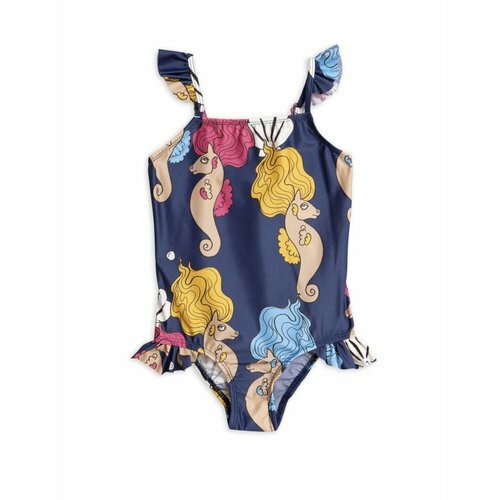 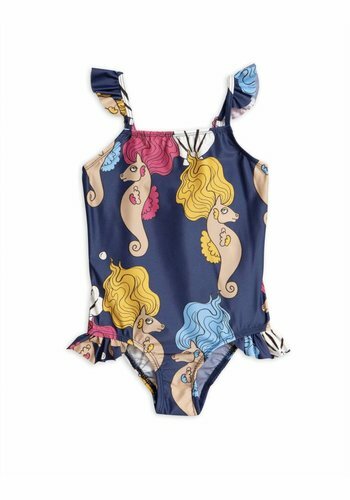 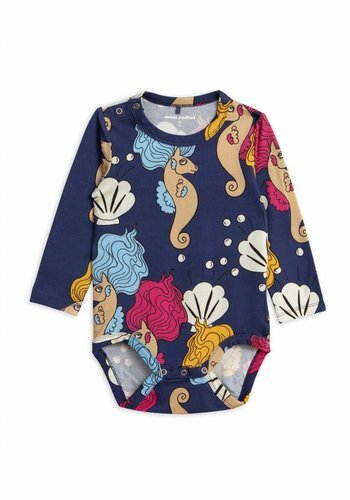 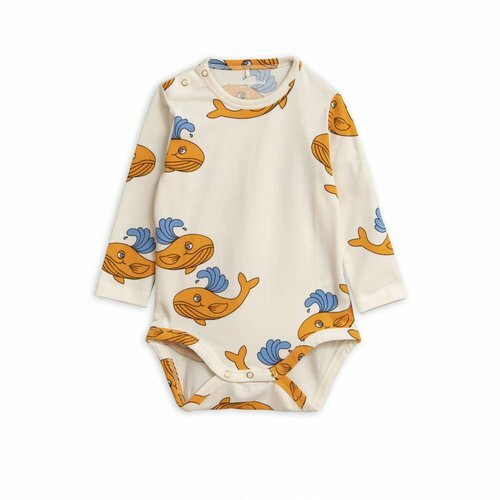 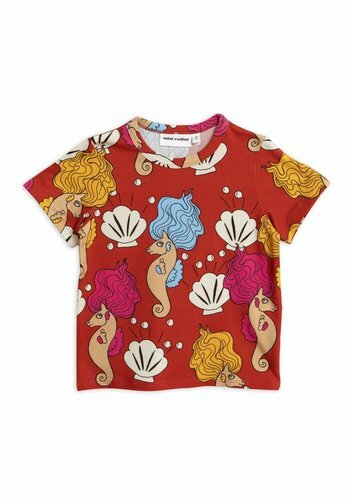 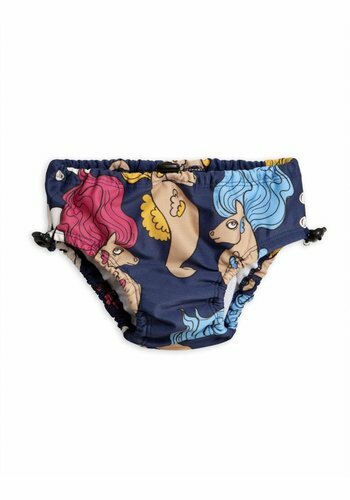 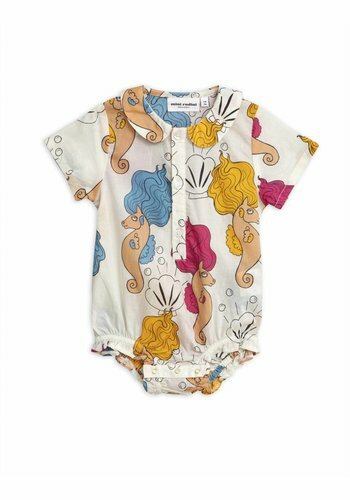 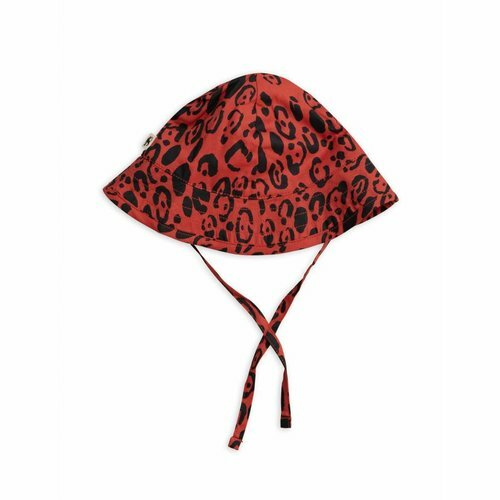 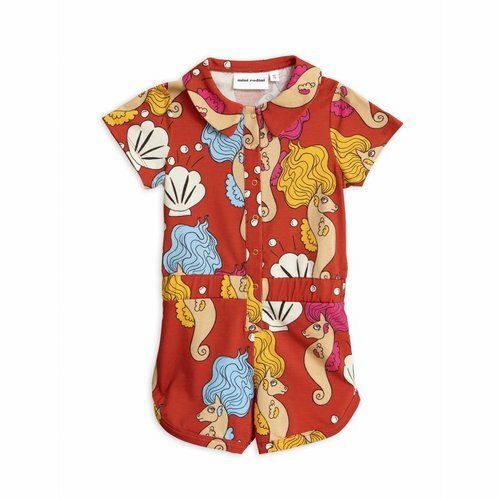 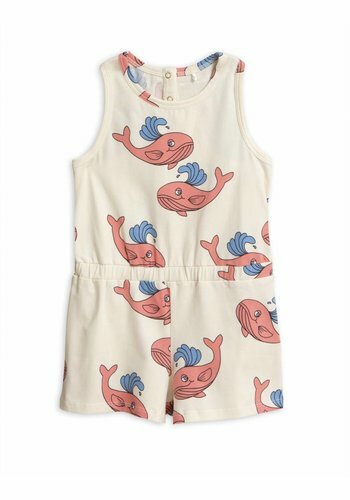 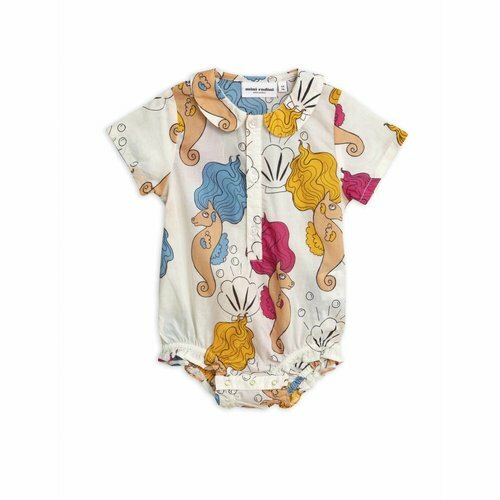 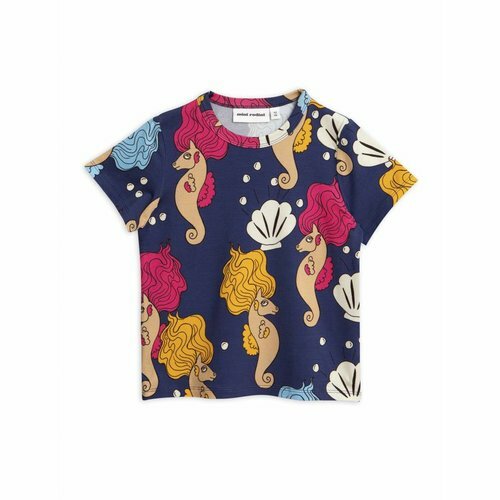 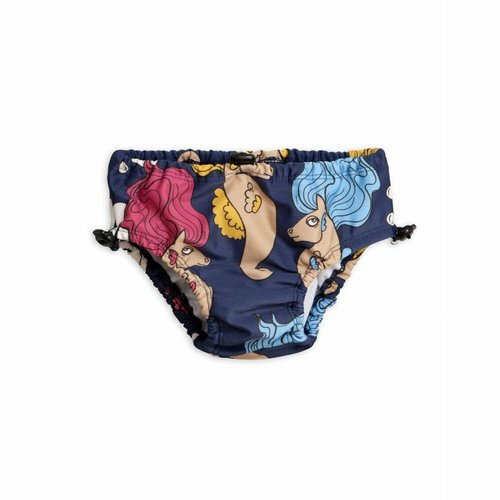 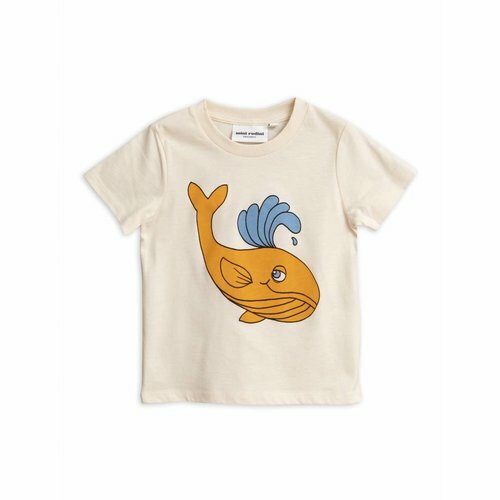 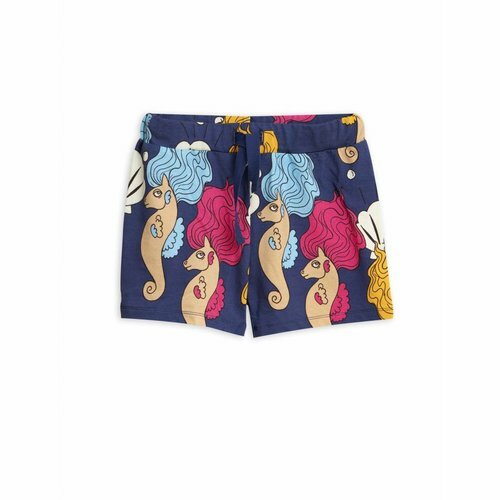 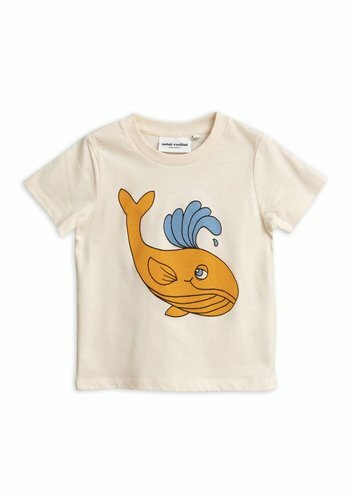 Mini Rodini Seahorse Woven Body, cute body for the little ones. 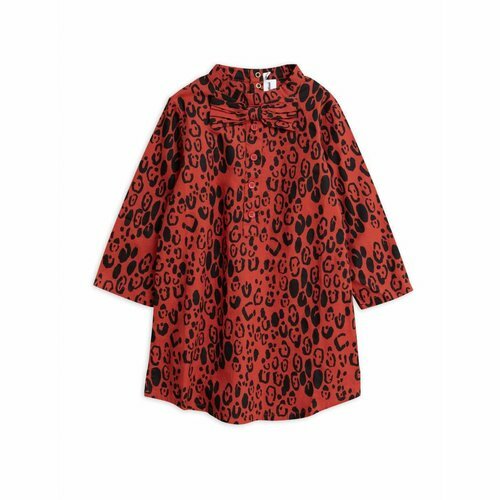 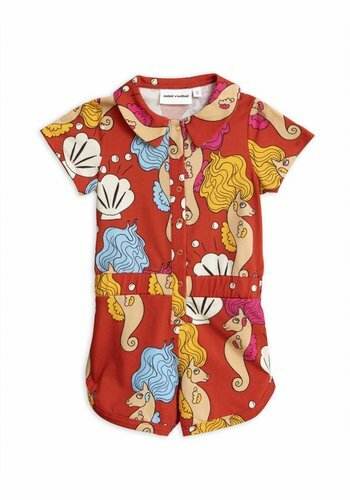 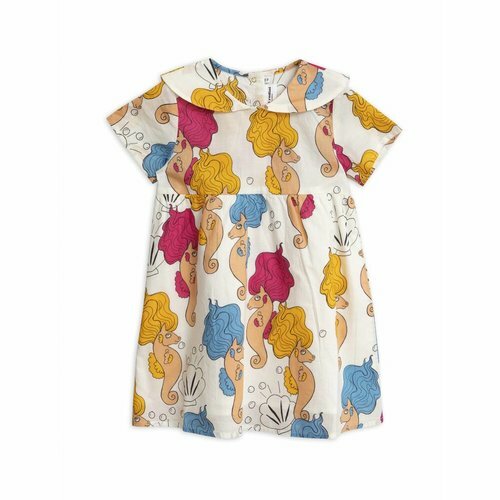 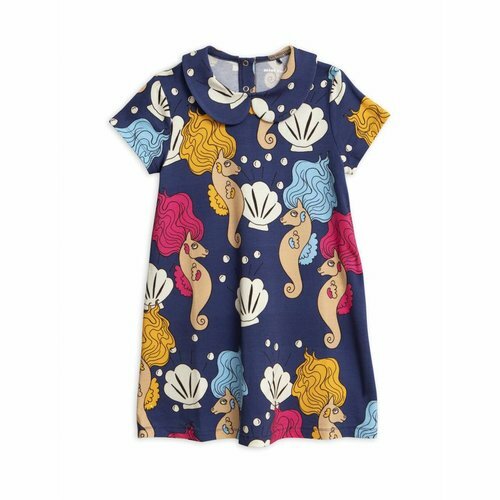 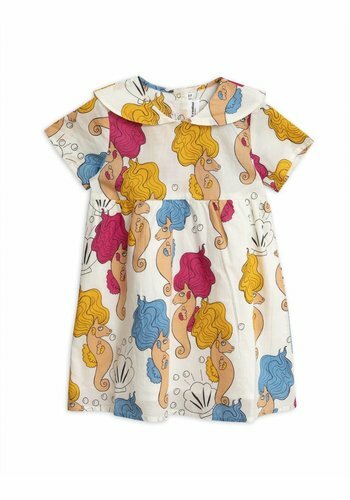 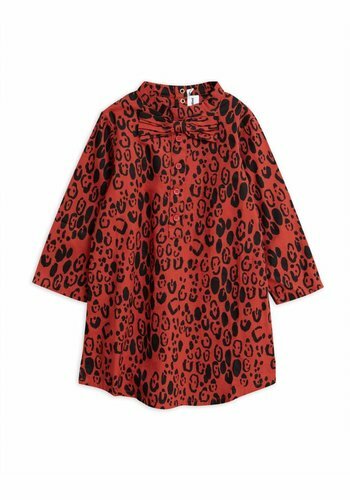 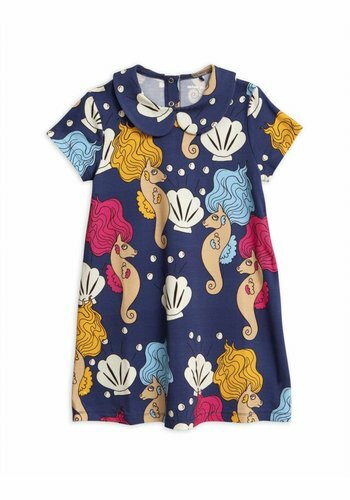 Mini Rodini Seahorse Collar SS Dress, lovely summer dress with collar. 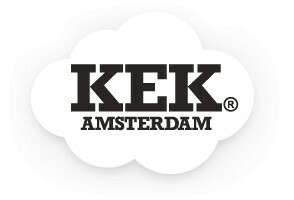 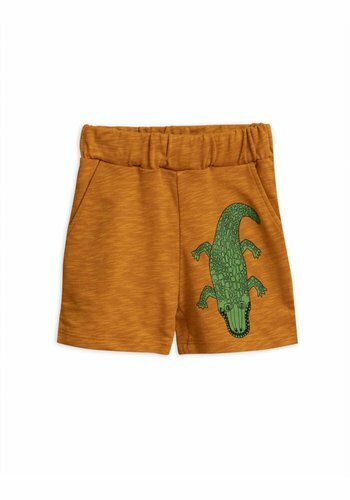 Snaps on the back. 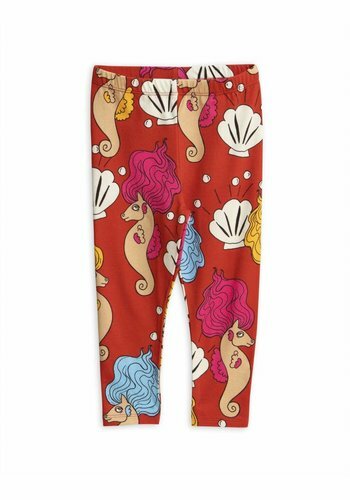 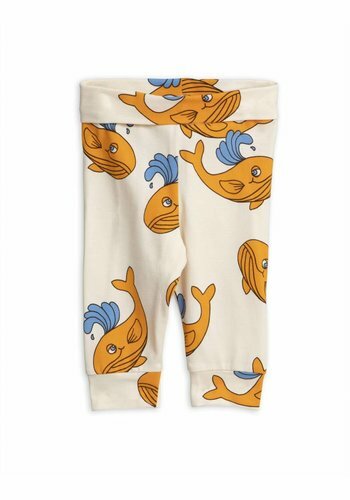 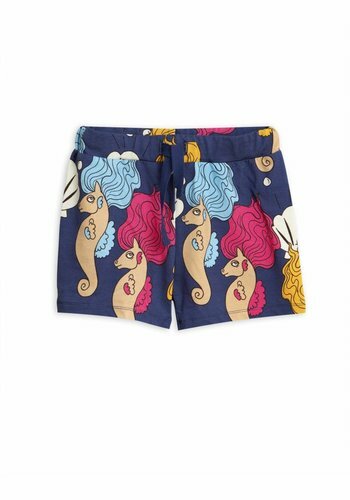 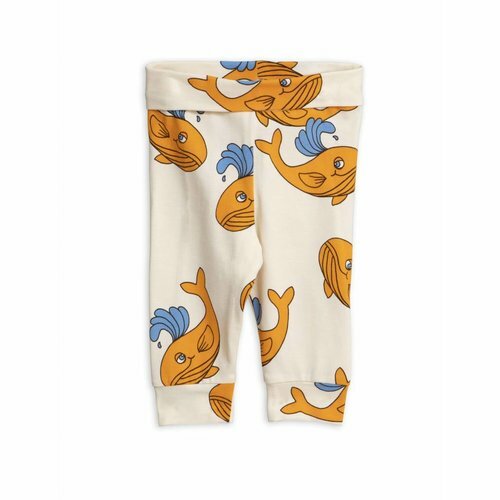 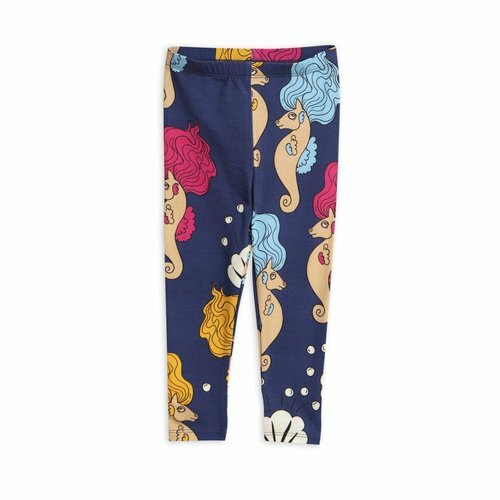 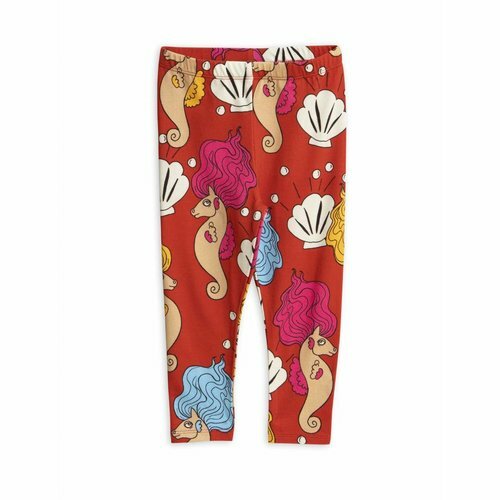 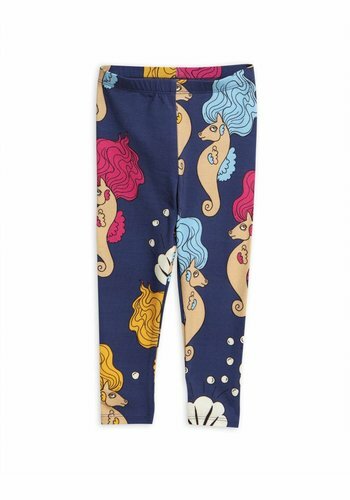 Mini Rodini Seahorse Legging , lovely legging with elastic waistband. 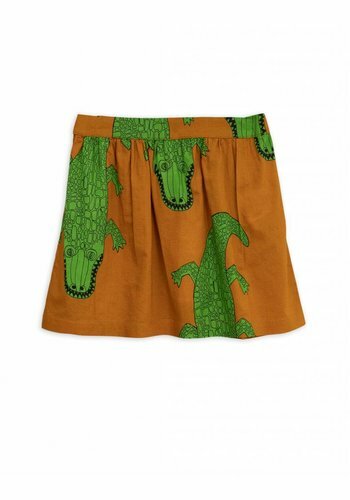 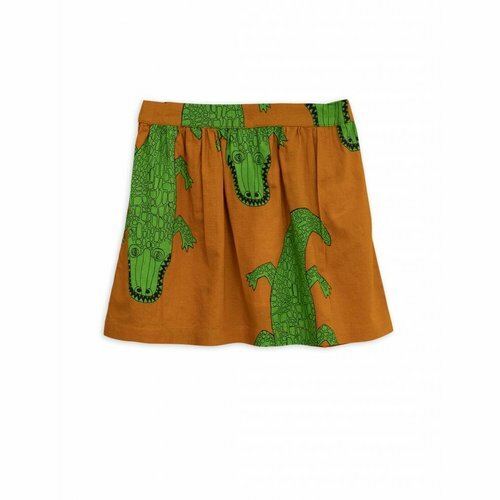 Mini Rodini Crocco Woven Skirt Brown is a nice woven skirt with allover crocodile print. 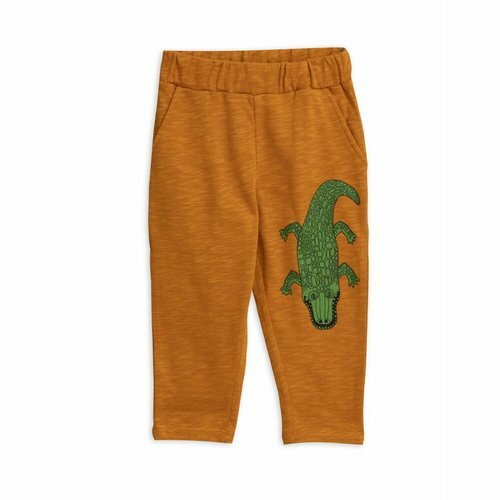 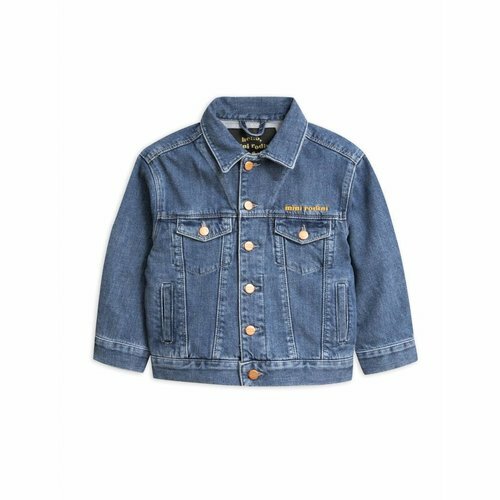 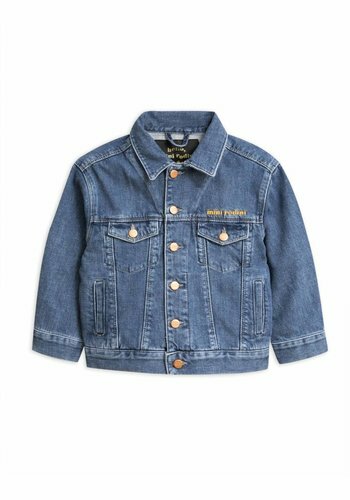 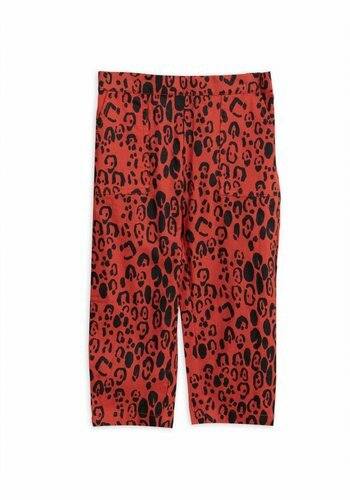 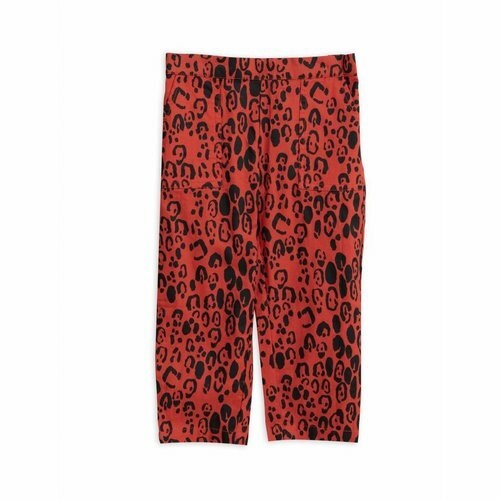 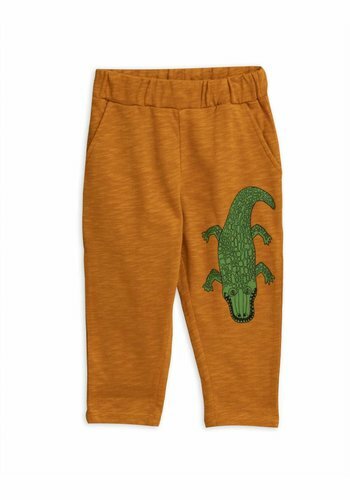 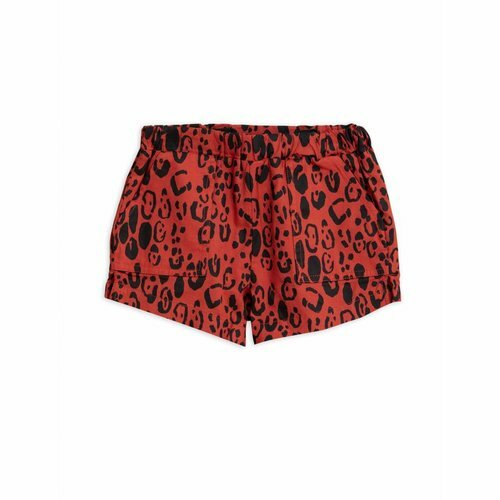 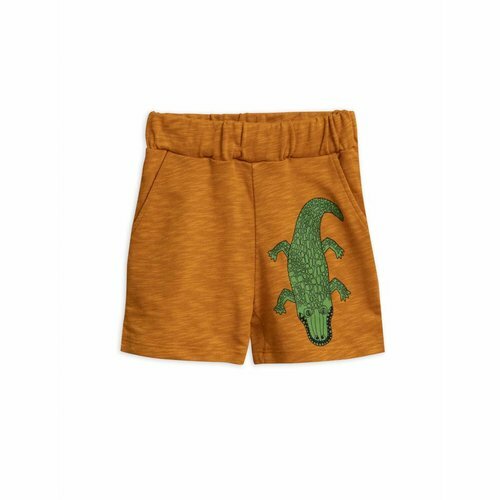 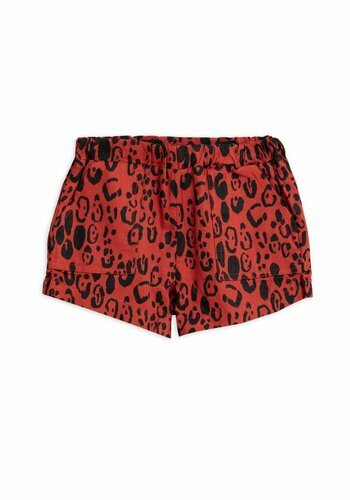 Mini Rodini Crocco SP Sweatpants, comfy pants with elastic waistband.